Rupee fell the most in four months on speculation the central bank intervened to curb gains that threaten exports, while importers stepped up dollar purchases to pay month-end bills. RBI seen buying dollars in the forwards as well as the spot market, though buying more aggressive in the forwards. 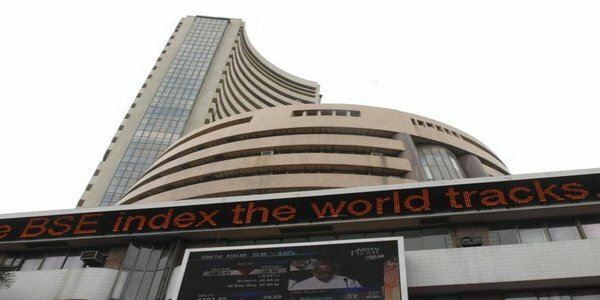 Indian shares ended flat in a volatile session, giving up earlier gains of nearly 2 percent due to profit-taking in blue-chips such as IDFC while caution ahead of Modi’s ministerial appointments also weighed. We have the GDP data this week, but that is likely to be ignored. Market will be watching Modi and his team for cues. 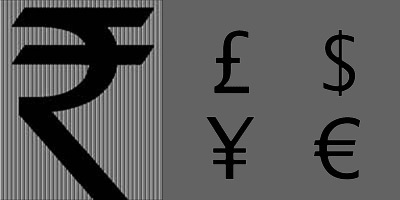 The partially convertible rupee closed at 58.71/72 per dollar compared to 58.52/53 on Friday. The unit moved in a wide band of 58.41 to 58.93 during the session. In the onshore forwards, the one-year forward premium rose to as much as 471.75 points from 463.25 points at previous close while the six-month premium rose as high as 249 points from 243.50 points. In the offshore non-deliverable forwards, the one-month contract was at 58.93 while the three-month was at 59.51. Technically market is under short covering as market has witnessed drop in open interest by -3.68% to settled at 222404 while prices up 0.36 rupee, now USDINR is getting support at 58.5325 and below same could see a test of 58.1775 level, And resistance is now likely to be seen at 59.055, a move above could see prices testing 59.2225. Euro seen supported as weakness in rupee supported prices after European Central Bank President Mario Draghi said the bank saw a risk of a deflationary cycle taking hold in the euro zone, the latest indication that the bank could ease monetary policy at its upcoming meeting next week. Draghi said the ECB is ready to act should it see signs of a negative inflation spiral taking hold, and indicated that the bank is weighing a wide range of policy options, including interest rate cuts, and liquidity injections or broad-based as set purchases to help shore up the fragile recovery in the euro area. the lowest reading this year, from 111.2 in April, indicating that economic activity could slow in coming months. The data came one day after a report showing that manufacturing activity in the euro zone expanded at the slowest rate in six months in May. Technically market is under short covering as market has witnessed drop in open interest by -6% to settled at 13295 while prices up 0.63 rupee, now EURINR is getting support at 79.67 and below same could see a test of 79.145 level, And resistance is now likely to be seen at 80.525, a move above could see prices testing 80.855. GBP seen supported as weakness in rupee supported prices despite pressure seen after U.S. housing data topped expectations, adding to optimism that the economic recovery in the U.S. is gaining traction. Demand for the pound was underpinned after minutes of the Bank of England’s May meeting indicated that some policymakers believe the decision on when to raise rates is” becoming more balanced,” indicating that they are becoming more hawkish about the argument for hiking interest rates. Sterling received an additional boost after data showing that U.K. retail sales jumped in April bolstered the outlook for the broader recovery. Retail sales jumped 1.3% in April, the Office of National Statistics said, more than double forecasts for a 0.5% increase, driven by higher food sales over the Easter holiday. U.K. house prices continued to rise in May, as households expect the price of their property to rise at the strongest pace since early 2009, a combined survey by property consultancy Knight Frank and Markit Economics showed. The U.K. economy grew at a faster pace as initially estimated in the first quarter, driven by consumer spending and business investment, suggesting that a more balanced recovery is on track, second estimates from the ONS showed. 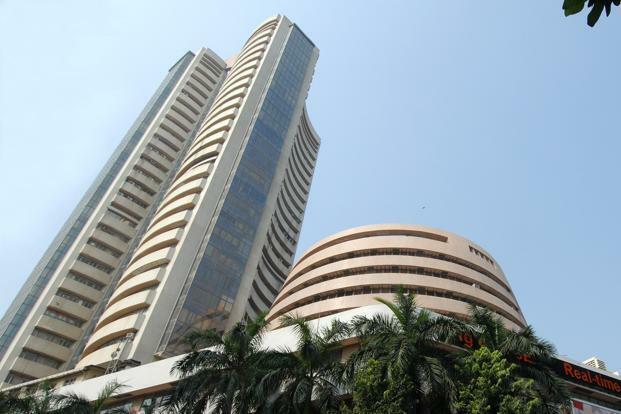 Technically market is under short covering as market has witnessed drop in open interest by -19.5% to settled at 10319 while prices up 0.6725 rupee, now BPINR is getting support at 98.4125 and below same could see a test of 97.8175 level, And resistance is now likely to be seen at 99.395, a move above could see prices testing 99.7825.